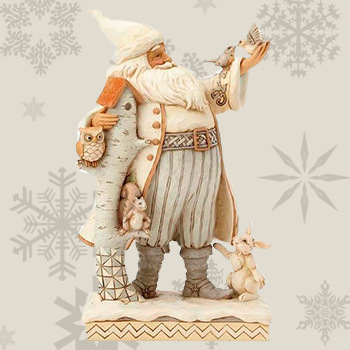 We simply love providing the very best in Hallmark greeting cards, gifts, and keepsake ornaments to our customers. 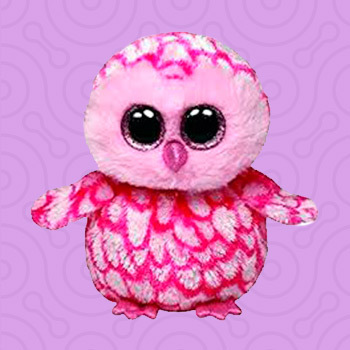 Ryan’s Hallmark Shops also feature exciting collections from Jim Shore (by Enesco), Simply Southern, Willow Tree (by Demdaco), DaVinci Bead Jewelry, Michel Design Works, Tervis, Precious Moments and more. Every day we add more to our growing collections so that you have the best gifts, accessories, stationery and items to choose from. If you have any questions or need help with anything – make sure to speak to one of our helpful associates. The perfect collectible ornaments for your family. 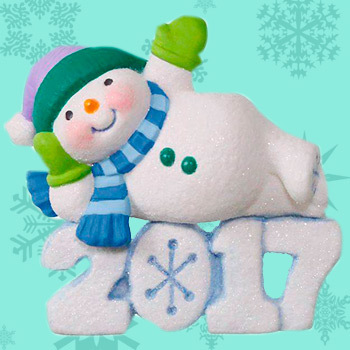 A Tradition that only Hallmark could provide. 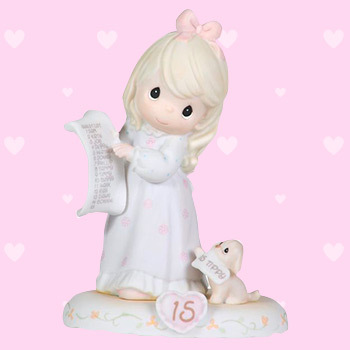 Precious Moments porcelain figurines, ornaments and collectibles celebrate all of life’s memorable moments. 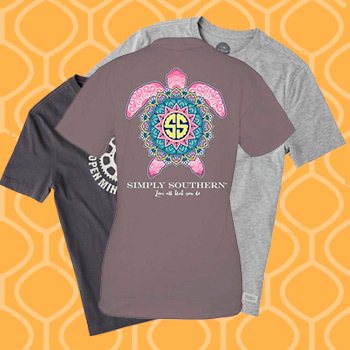 Expressing a sense of family, friendship and tradition, each handcrafted piece unites folk art and quilting. 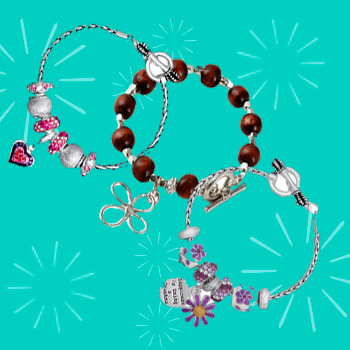 For Any time of year there is always a good reason gift DaVinci Beads Jewelry to someone you love. 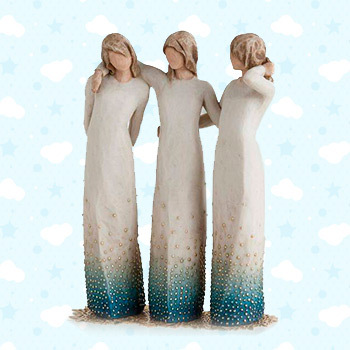 Intimate sculptures that heal, comfort, protect and inspire. 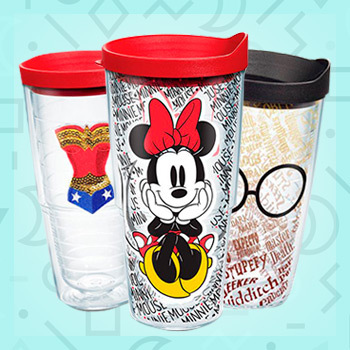 The Tervis Tumbler – tougher than the rest.